I absolutely love exploring the Colmer Estate. From the fishing lake to the woodlands, meadows to the walled garden, there are some many places to enjoy. 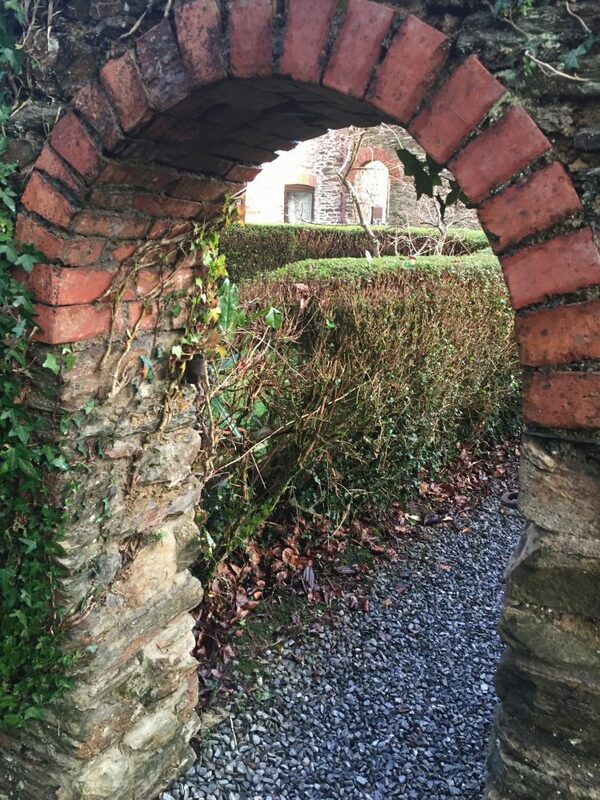 I came across this cute little archway today.